Every time we make a facial movement, the skin folds. The simple fact of repeating these expressions many times, accentuates the relaxation and causes the apparition of the first wrinkles. In parallel, static wrinkles form over time. The natural aging process causes the loss of collagen, elastin and hyaluronic acid. Fill and give volume to the hollows of the face. 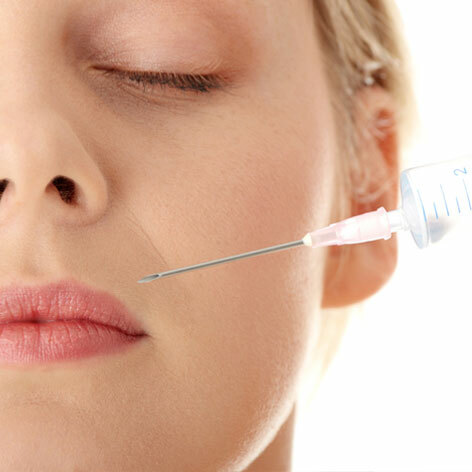 Hyaluronic acid is an extremely innovative and appropriate technique for reshaping specific areas of the face. Its formulation makes it particularly effective to fill and give volume to the hollow of the face. HYAcorp can restore cheekbones, plump lips and fill in furrows.